Armine Geghamyan - journalist and editor. She has worked for Radio Liberty and Public Radio of Armenia. 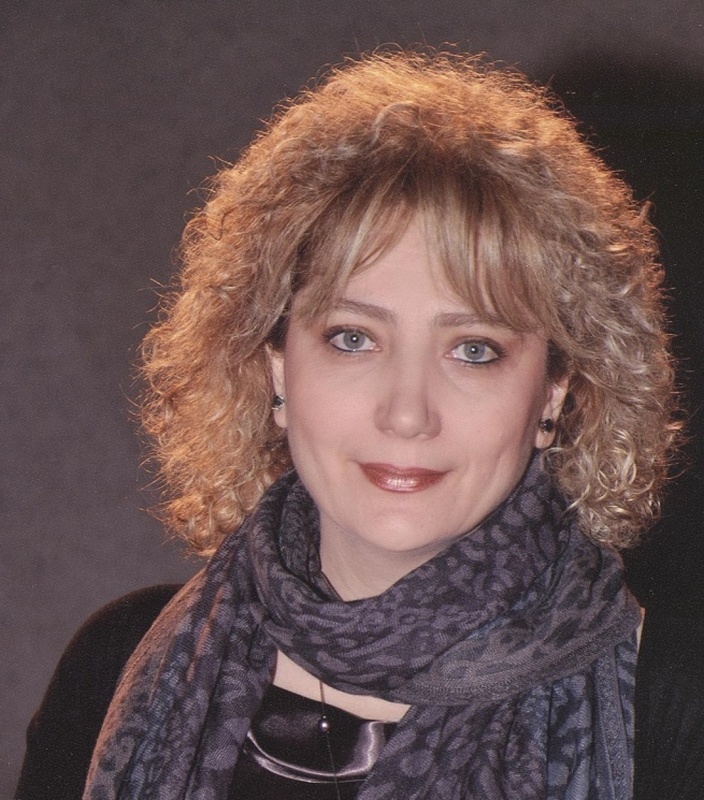 She is the author of several radio projects and shows such as "LyunSe" and "RadioArt" at Public Radio of Armenia. She was the author and host of the TV news series "Press Review" at ARTN TV. Since June 2018, she is the co-author and host of the "Two Plus" TV show.